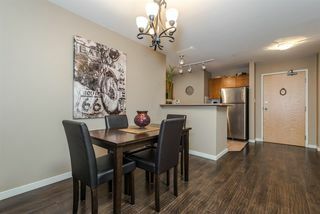 Welcome home to The Crofton built by Unimet! 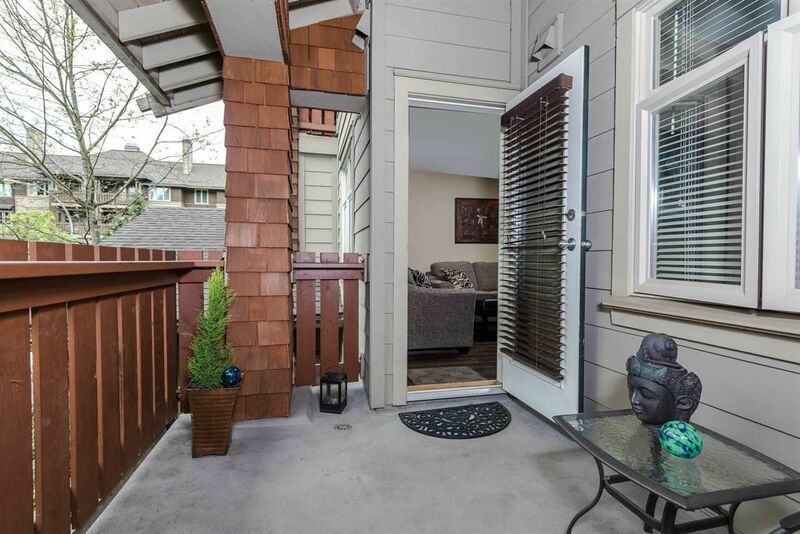 This spacious 1 bedroom and 1 bathroom home offers 692 square feet of interior living space with an 82 square foot covered balcony. 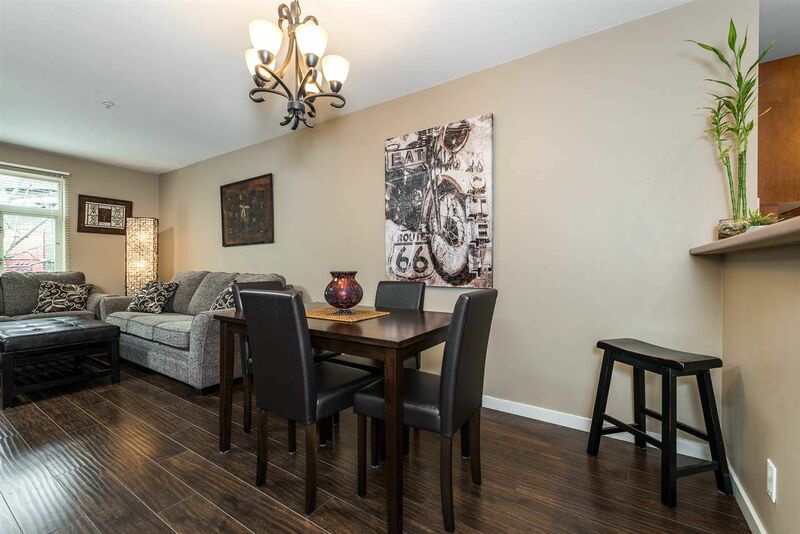 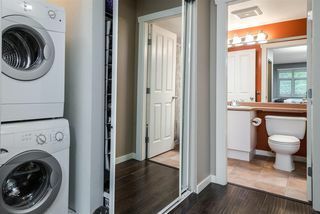 The finishing quality is top notch with dark laminate flooring, stainless steel appliances, designer paint and light fixtures. 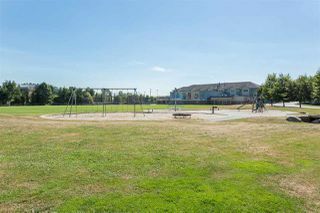 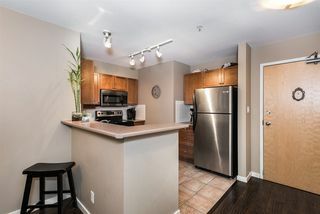 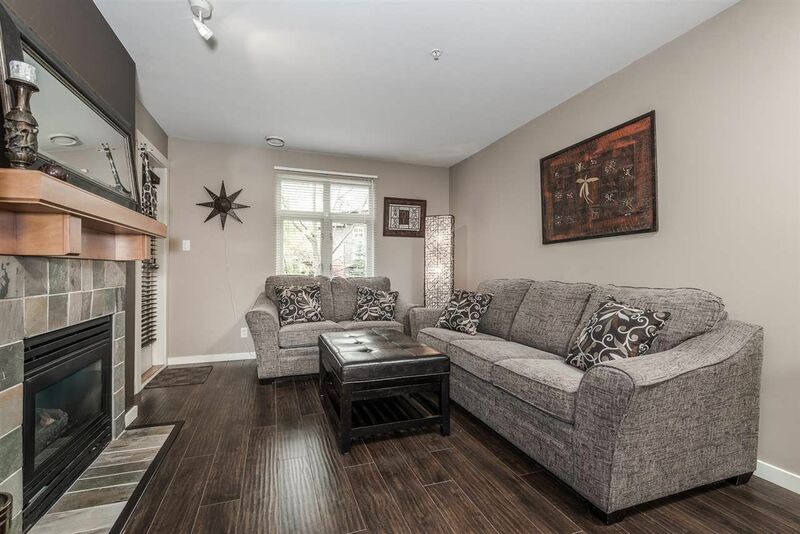 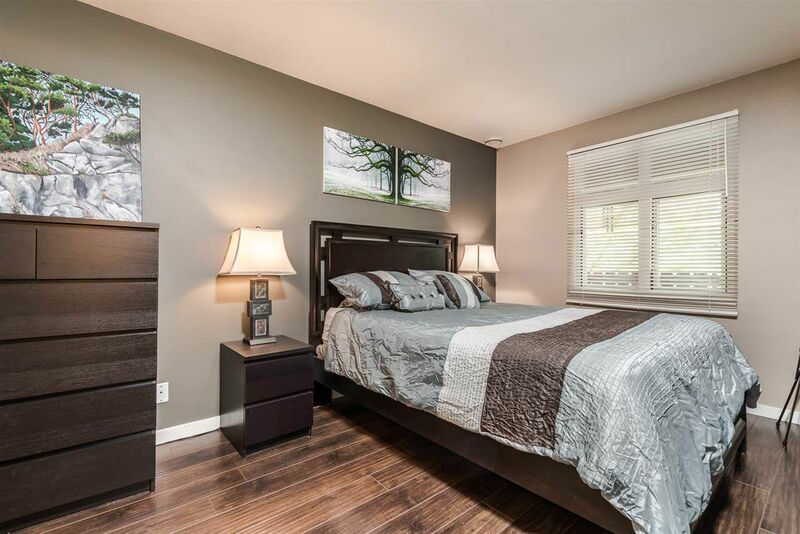 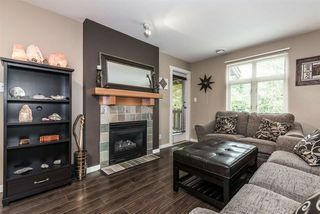 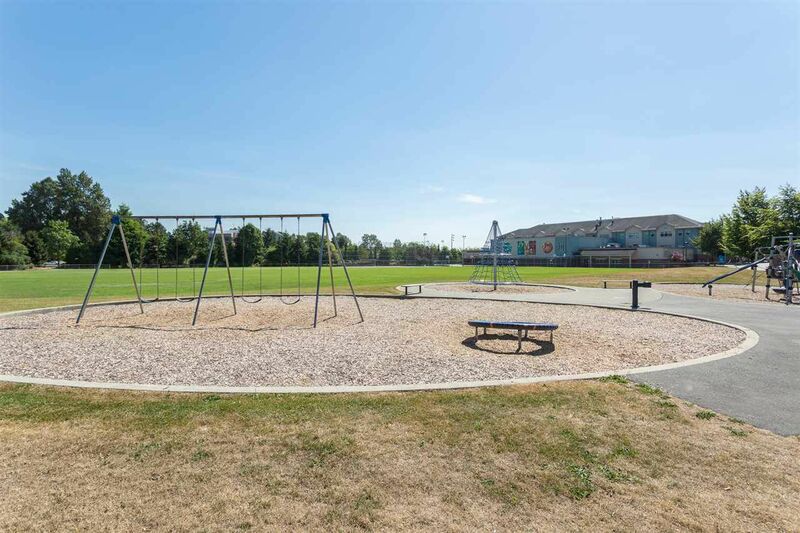 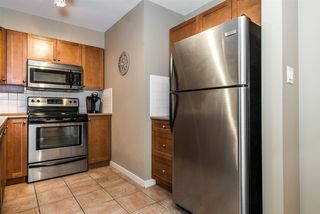 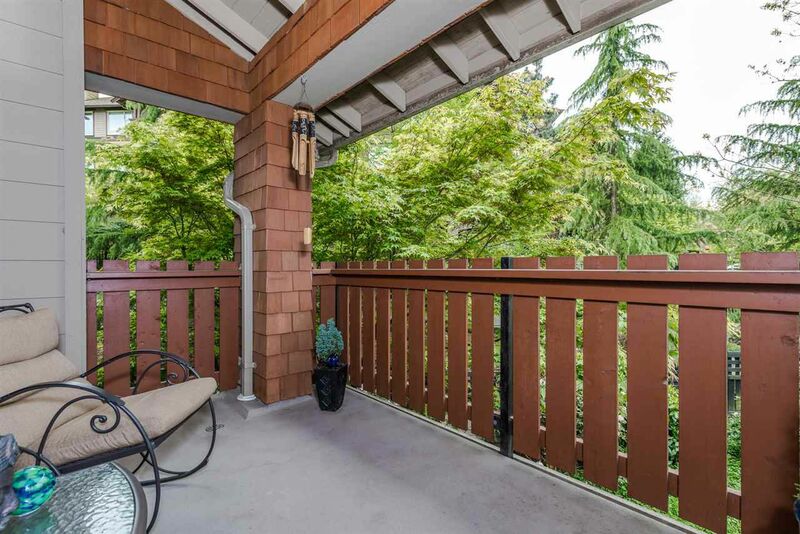 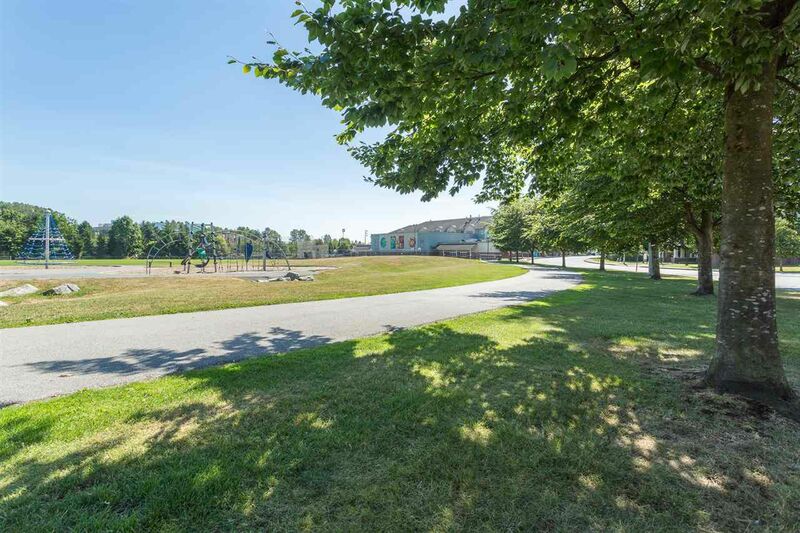 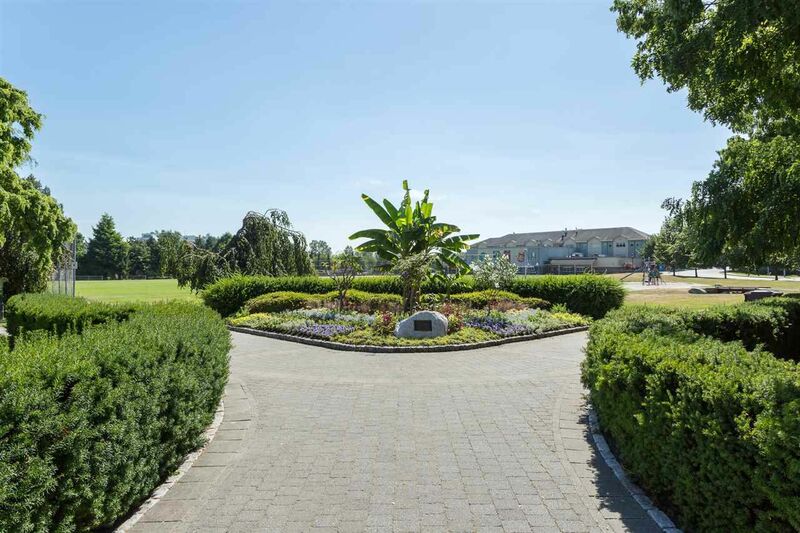 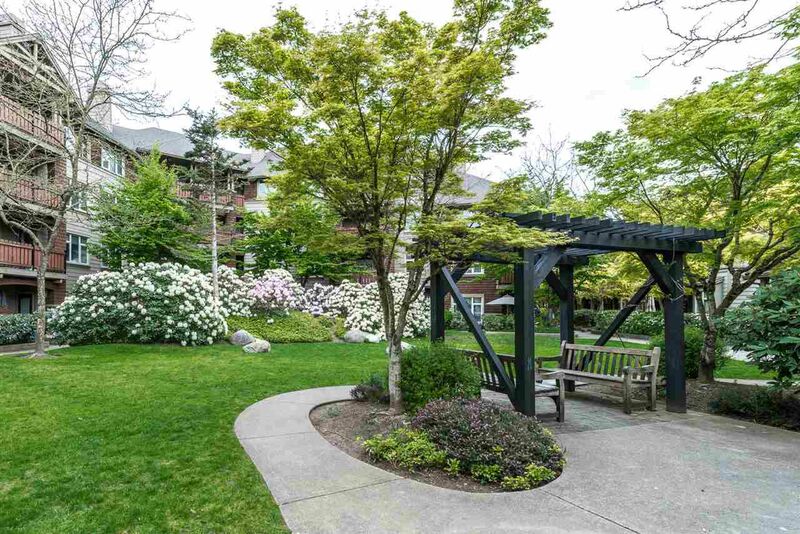 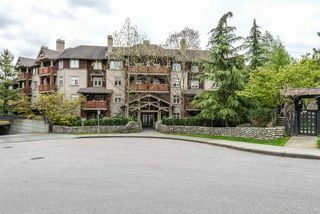 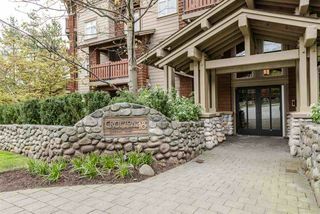 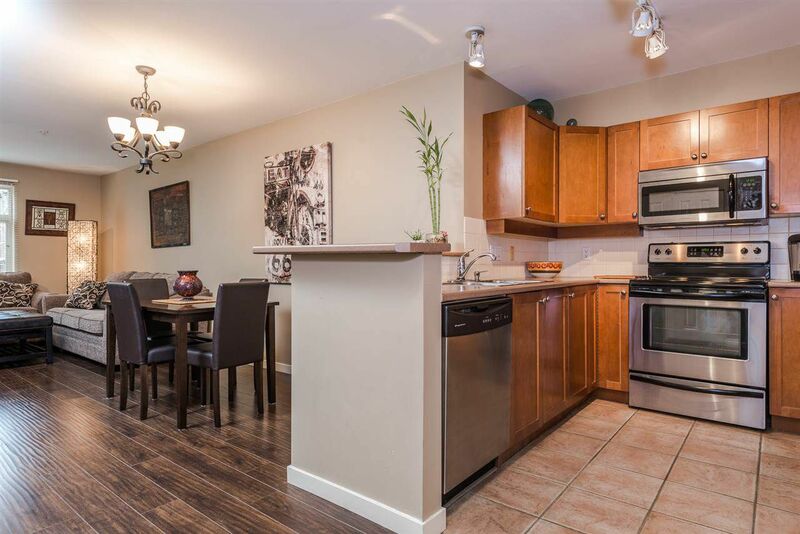 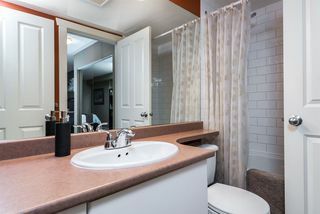 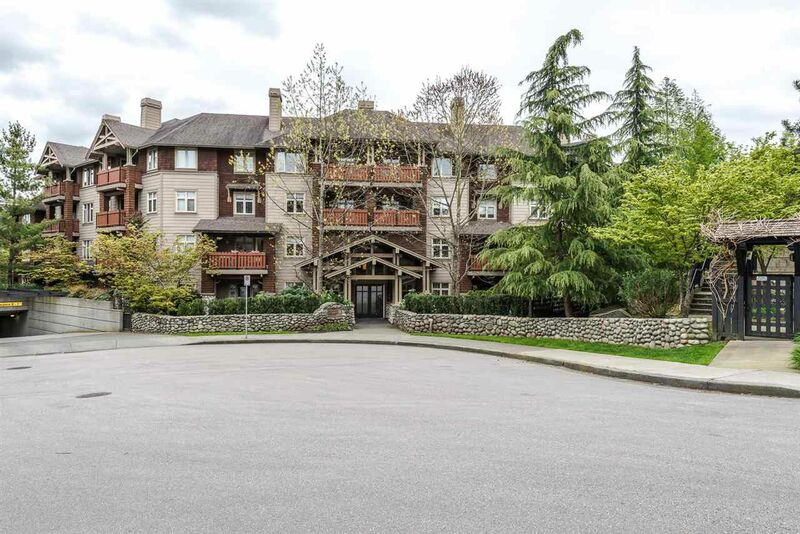 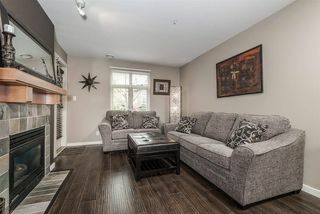 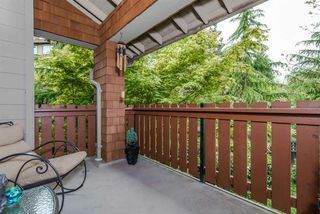 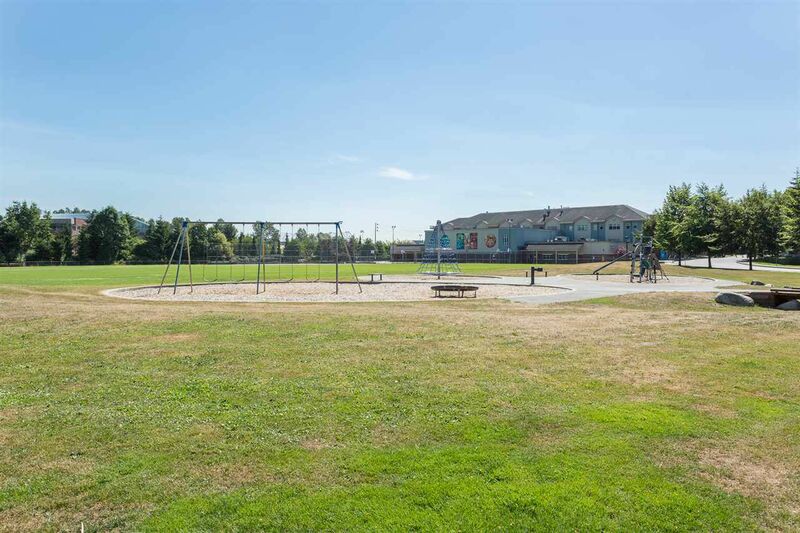 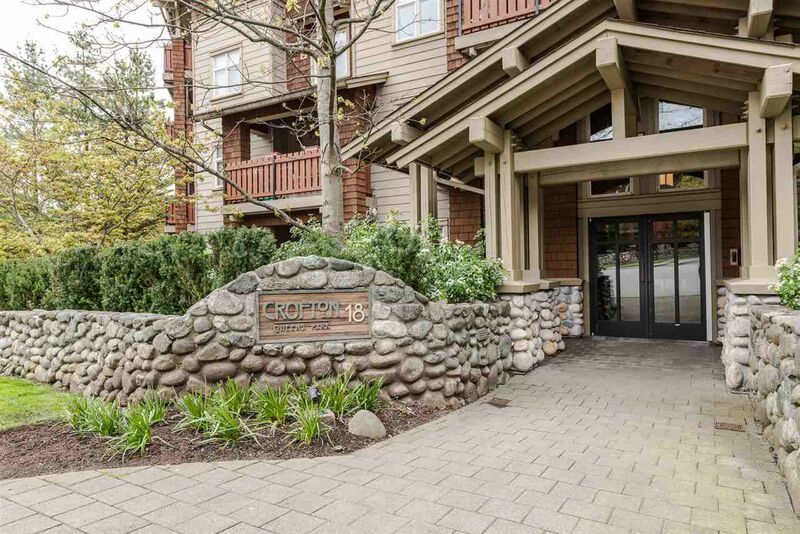 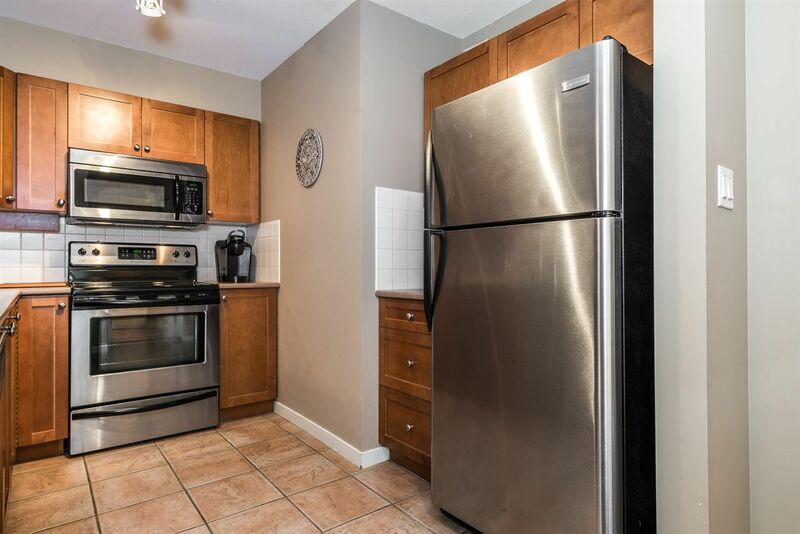 Ultra convenient location that is walking distance to nearly everything you could need including Safeway, Canada Games Pool, Queens Park, Millenium Trail, public transit and schools. 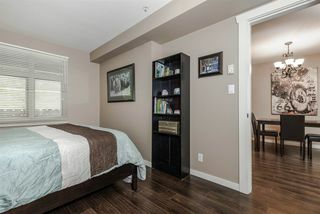 1 underground parking stall and 1 secure storage locker included. Visitor parking on site with plenty of street parking. *PETS ALLOWED* Call now for your chance to own this wonderful home!